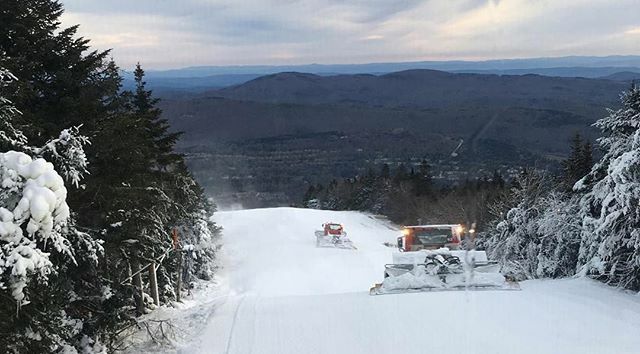 Schedule those tune-ups and break out your winter gear, Vermont is open for skiing and snowboarding! Stay up to date on all resort openings. This list will be continually updated as more opening dates are announced.